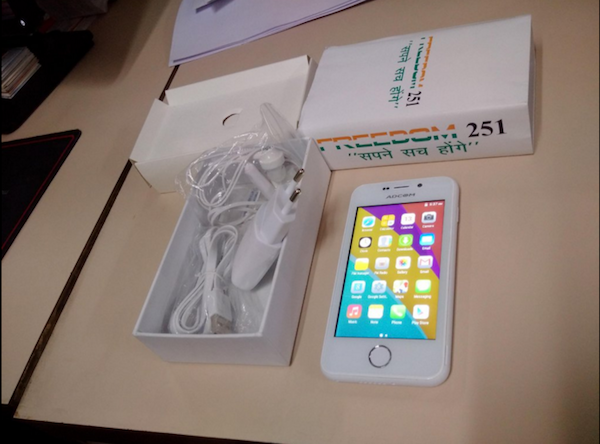 Ringing Bell Freedom 251 Online Booking: Buy Freedom 251 at Rs. @251 INR Only. So, Guys here is Feb 20 third and last day for online booking for Ringing Bells Freedom 251 mobile phone. Yesterday was quite surprising as again servers of Freedom251.com which is booking website has stopped responding continually whole day. But as per reports that lakhs of people are able to book Freedom 251 Smartphone. Now, the excitement level is on it peak to see the cheapest mobile phone of the world: Ringing Bell Freedom 251. Yeah The online booking for Ringing Bell Freedom 251 Smartphone is available now. Note: Only one piece can be booked by one person / ID. 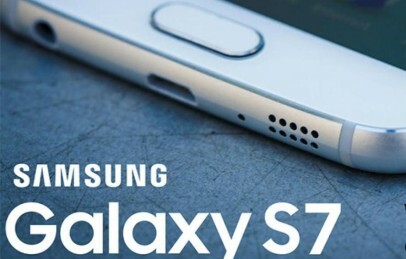 Check Samsung’s Next Galaxy Smartphone scheduled to launch on February 21. The Freedom 251 by Ringing Bell comes out with 4 inch qHD IPS display which is not a very high quality but it’s really decent smartphone display in that price. It runs on Android 5.1 Lollipop OS and powered by 1.3 MediaTEK Quad core processor which is quite exceptional in the price bracket. Freedom 251 smartphone will have 1 GB RAM and 8 GB internal Storage with micro SD card support (up to 32 GB). So, this seems pretty great but your external memory card will cost you more than this smartphone. Battery: The Freedom 251 mobile comes with 1450 mAh battery, Freedom 251 gives you quite decent talk time, text, Play and watch videos without needing to worry about running out of power. It comes with 3.2 mega pixels back camera and a 0.3 MP which is VGA camera at front. The phone is also said to have many pre installed android apps like Women safety, Swachh Bharat, facebook, Google PlayStore, Youtube etc and yeah you can also install thousands of android application available at Google Playstore. Visit Freedom251.com which is official website and clicking on Book Now button. Now enter number quantity you need. ** BOOKINGS for Freedom251 Smartphone are CLOSED NOW. After this you will be re-directed to payment option where you have to pay Rs. 251 + 40 = 291 Indian Rupees for one piece. Company is not charing Rupees 291/- at the time of bookings as their server issues, they will take charges with in 48 hours by contacting you through mails and mobile numbers. So, this complete procedure to book Ringing Bell Freedom 251 mobile phone in India. Presently the phone is available to Indians. We hope Ringing Bell will also make some good Mobile phones in future. This warranty of the Product extends for a period of 12 months for the Host unit, 6 months for Battery and Charger, and 3 months for Earphone commencing from the date of purchase. Any defect arising due to misuse of the unit, damages due to liquid ingress, or physical abuse, or normal wear and tear will not be covered by this warranty. Plastic components like front & back cover plus rubber component like key pads; antenna will not be treated under warranty coverage. We will update with more details on this smartphone soon. You can share your thoughts by commenting below and before leaving make sure to like and share us from below social buttons. Bookmark this article Ringing Bell Freedom 251 Online Booking: Buy Freedom 251 at Rs. @251 INR Only.